Idarado Pandora Mill in Autumn. 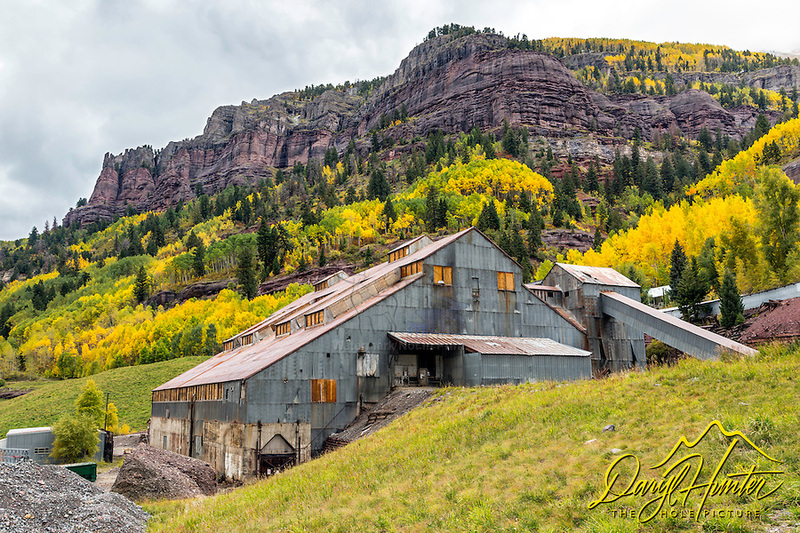 The San Juan Mountains have lots of old mining history. Old mines, refurbished old towns, ghost towns etc.